As BJP is observing 25-26 June 'Black Day' and Union Minister Arun Jaitley compared the then Prime Minister Indira Gandhi to German dictator Adolf Hitler, Congress slams Centre ruling party for 'undeclared emergency'. 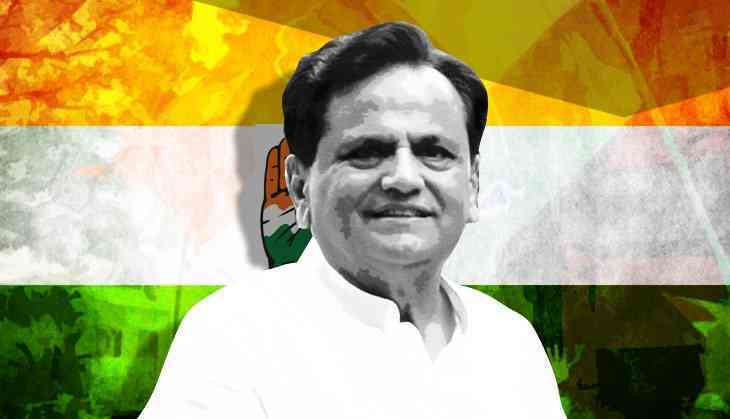 The Congress senior leader Ahmed Patel takes a dig at Bhartiya Janta Party for commenting on 1975 Emergency period and asked the party whether it would apologise for the "undeclared emergency" of the past four years. Ahmed Patel is Sonia Gandhi's trusted aide, who also defended former Prime Minsiter Indira Gandhi and said she apologised for the doing after which people voted her back. Patel also said the BJP is raking up Emergency-based issues fearing their loss in the 2019 elections.